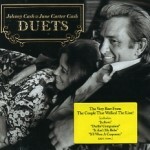 Disc One produced by Jack Clement and Jack Routh. 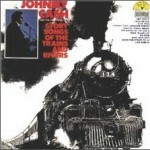 Tracks 1-20 released as A Believer Sings The Truth (Cachet CL3-9001), 1979. 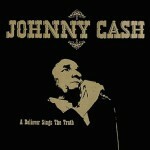 Tracks 1-4, 6, 10, 11, 15, 18, 20 also released as A Believer Sings The Truth (Priority 38074), 1982. 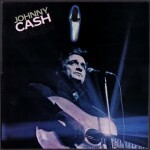 Tracks 21-24 released on I Believe… (Arrival 3870), 1984. 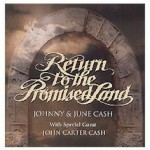 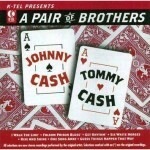 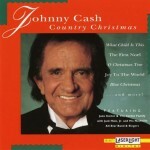 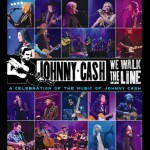 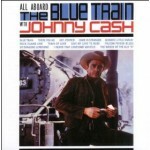 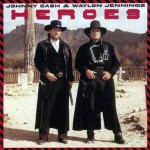 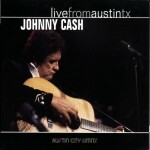 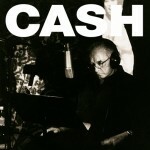 Disc Two produced by Charlie Bragg (tracks 1-12 ) and Marty Stuart (tracks 13-26). 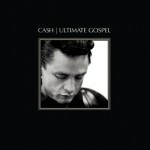 Tracks 1-12, previously unreleased unnamed album (except track 4, previously released as a bonus track on the album Ultimate Gospel (Columbia/Legacy 88697 05838 2) 2007; and track 8, previously released on the album The Great Seventies Recordings (Reader’s Digest A764438), 2010. 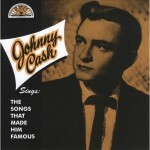 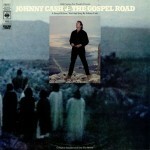 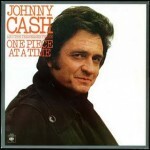 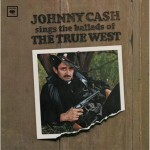 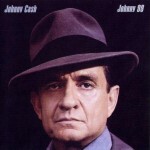 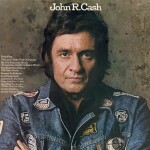 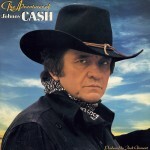 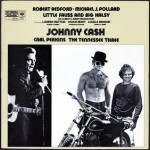 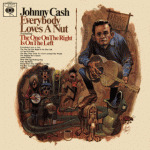 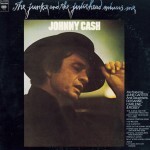 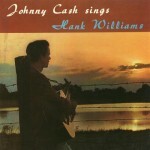 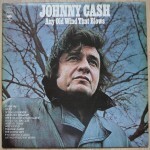 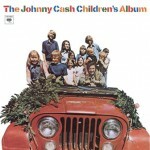 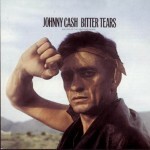 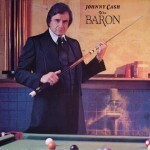 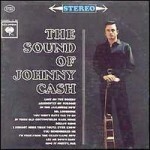 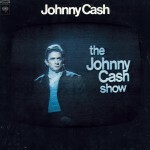 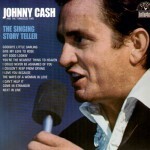 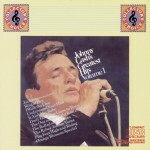 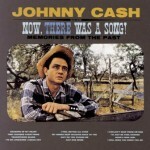 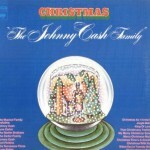 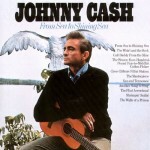 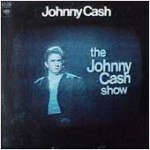 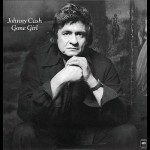 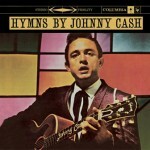 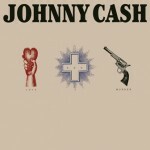 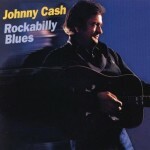 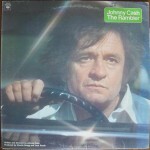 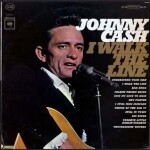 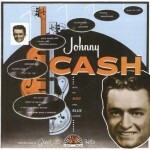 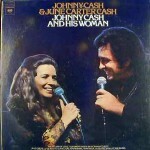 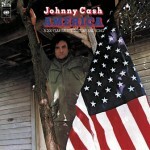 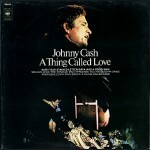 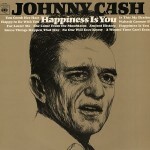 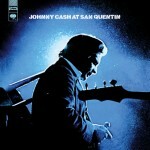 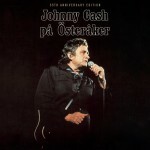 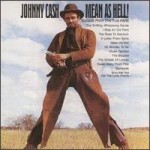 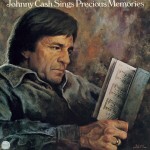 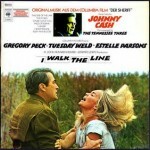 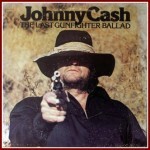 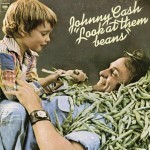 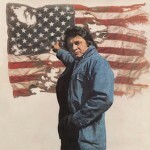 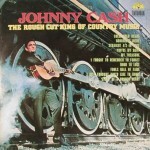 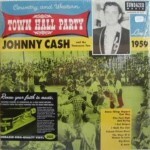 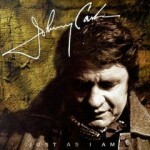 Tracks 13-22, from the withdrawn-from-release album Johnny Cash—Gospel Singer (Priority 38503) 1983, subsequently released as Believe In Him (Word 47828), 1986, in a different sequence. 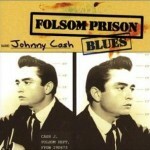 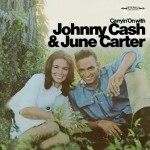 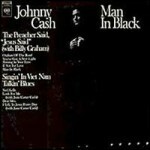 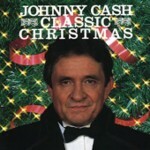 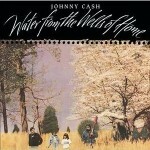 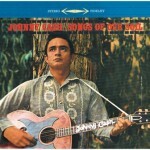 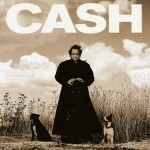 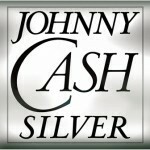 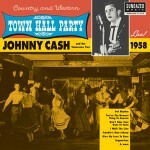 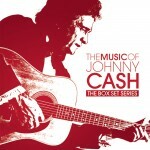 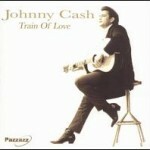 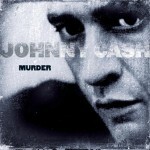 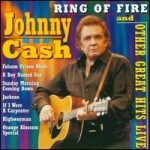 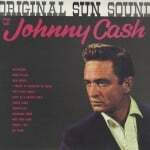 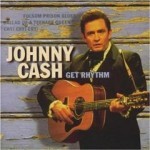 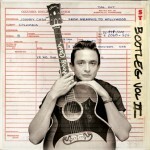 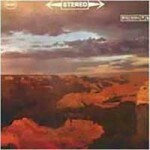 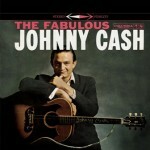 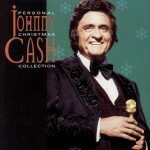 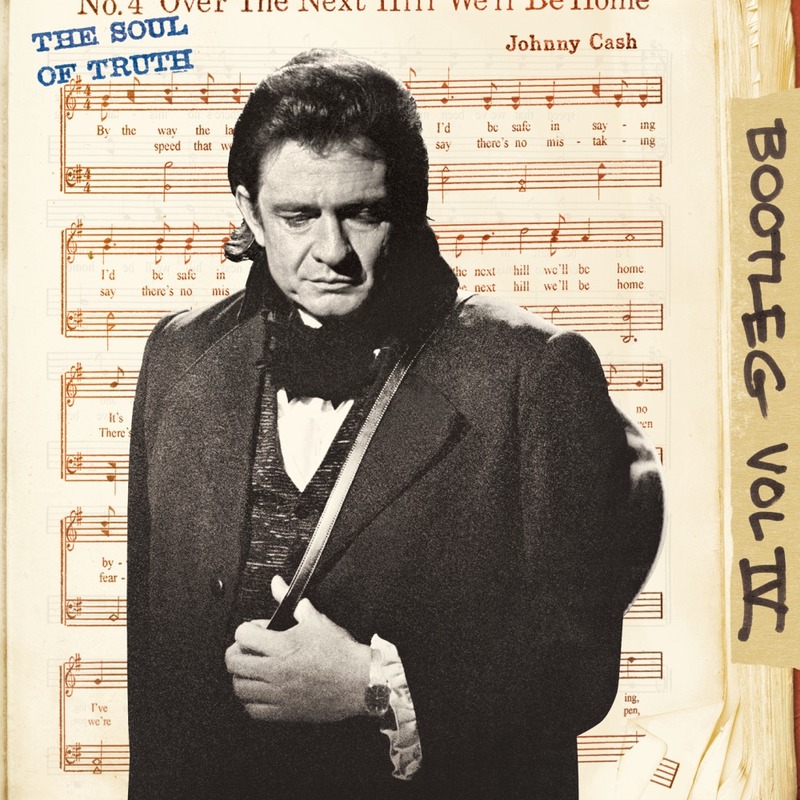 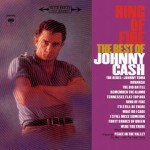 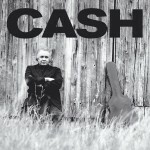 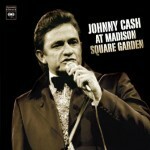 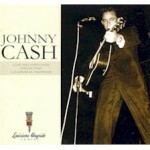 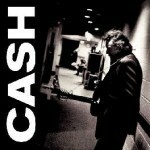 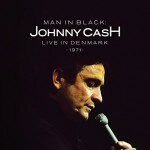 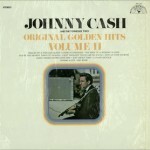 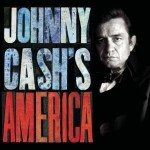 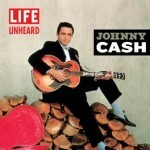 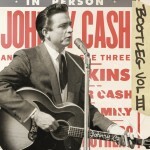 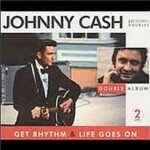 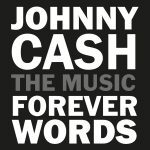 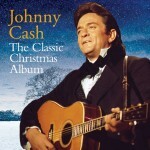 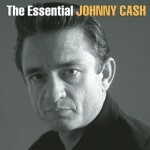 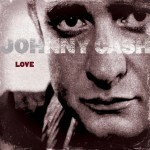 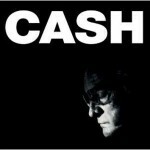 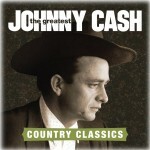 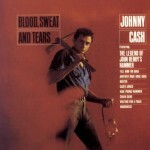 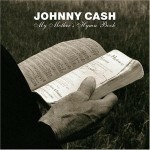 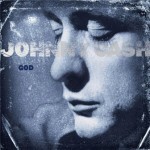 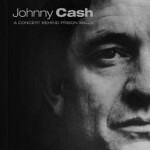 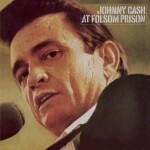 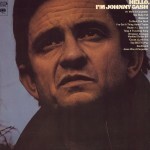 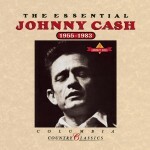 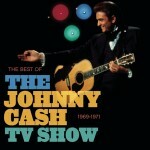 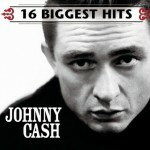 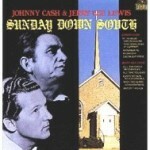 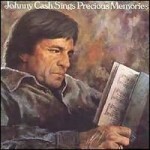 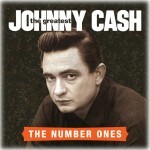 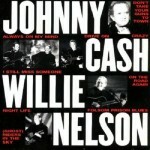 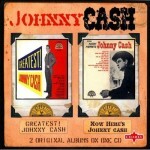 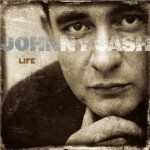 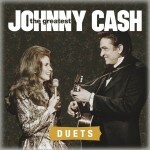 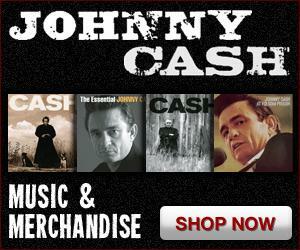 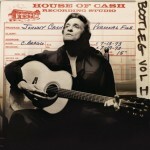 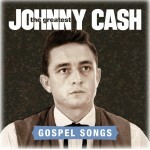 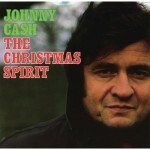 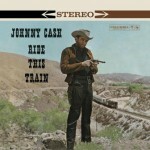 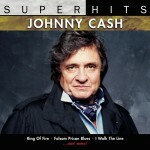 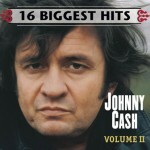 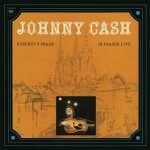 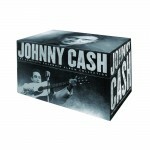 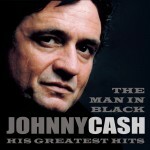 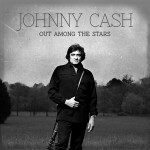 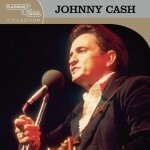 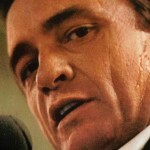 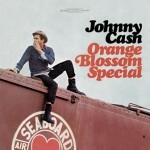 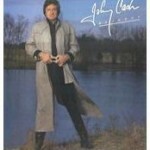 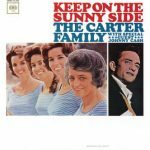 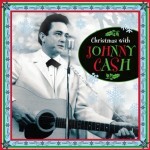 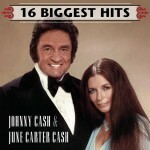 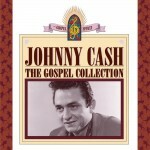 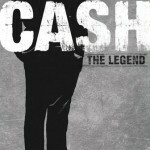 Tracks 23-26, previously unreleased outtakes from sessions for the album Johnny Cash—Gospel Singer.